Free Trial Session Let's do it! 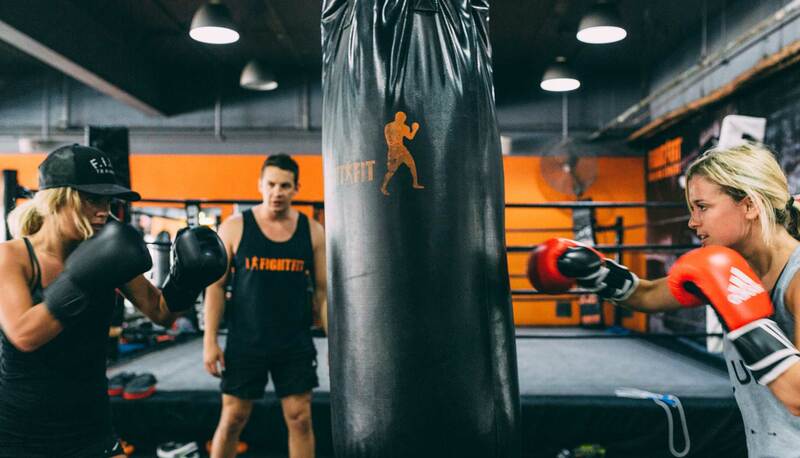 F.I.T.E Personal Training takes the best bits of real boxing training, and forgets the stuff you don’t need (like a punch in the nose). 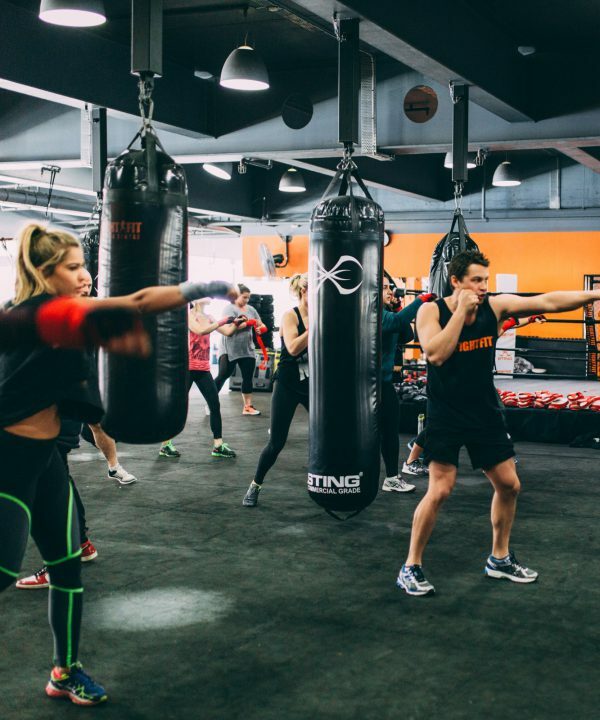 As well as burning huge amounts of calories (900/hour), F.I.T.E will also teach you real boxing technique, and other exercises and movements pro boxers use to burn fat, get stronger, and gain better overall fitness and health. 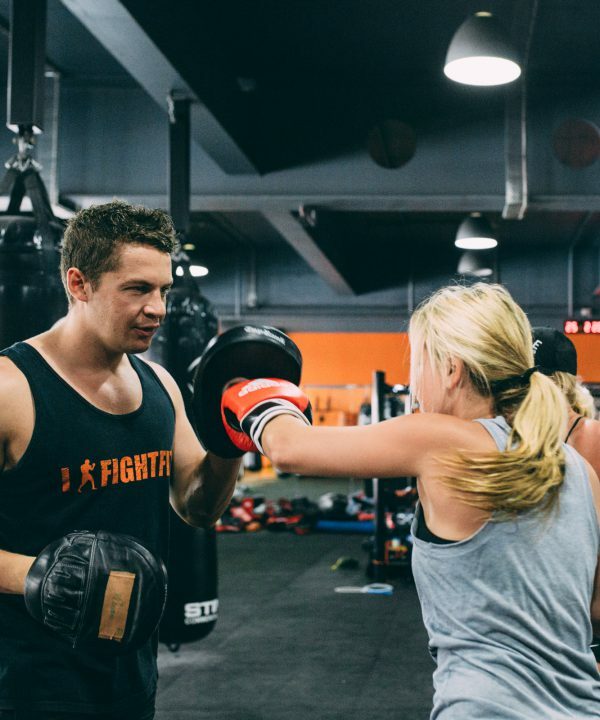 Submit your details below and we'll contact you to book your free trial session!